VOLTEX POWER ENGINEERS (VPE) specialise in HV Power, from Design to End-of-Life. We manage electrical risk and improve plant reliability through design, protection, commissioning, auditing, maintenance and asset management. 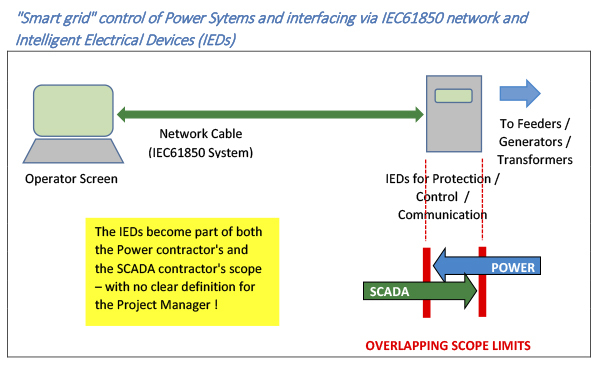 VOLTEX SYSTEMS & INTEGRATION (VSI) provide Advanced Power Management and Simulation for the growing demand for “smart” systems with HV Networking, such as IEC61850 with GOOSE messaging. VSI also manage implementation of ETAP RealTime systems for VPE. The Voltex Group now offer power and generation system design, management and control solutions, without the risks of contractual disagreements over scope or responsibility for system integration and commissioning.